2018 Fall Session Dates Are Here!!! We know its still hot, you're in denial that school has been in session for almost a month, and you can't believe Christmas is right around the corner, we feel it too. But the good news is we're ALMOST done with the heat... ok two months away, but there is a light at the end of this sweaty tunnel! This year we ( and by we, we mean Megan) wants to mix it up this year. She is bored with a lot of the jammed packed Phoenix locations and wants to try and expand her horizons ;) We want you're pictures to be as special and awesome as our clients and sometimes that means making a fun day trip out of it! Don't forget we have styling guides (new this year!) and are available to help you make decisions on what to wear! We LOVE these sessions, they are made to help everyone relax, we set up a few poses then allow your family to interact and enjoy one another! We have a limited amount of these available so please message us if you would like to snag a date! 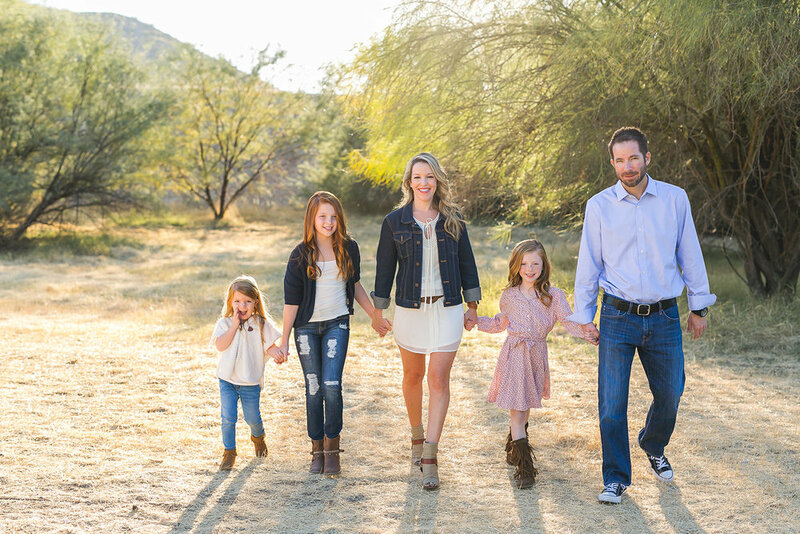 These sessions can be in Phoenix or Prescott, tailor made to your family and their needs! A retainer is due upon booking to hold your spot so let us know if you want to grab a session soon! 60 -90 minute personalized session. Pre-session wardrobe and style consultation. Private online viewing gallery with at least 50 images to choose from. Session fee includes 30 digital images, to download as well as the opportunity to purchase more if desired. Sitting Fee includes a family of 5 or less. Additional family members are welcome at an additional $10 per family member will be added to your fee. Personalized printing and framing options available upon request. Private online viewing gallery with at least 30 images to choose from. Session fee includes 10 digital images, to download as well as the opportunity to purchase the whole gallery for an extra $100. So here are the dates!! 4 Spots available- These sessions will be in a forest setting with beautiful trees, very "fall" like! Email us to reserve a spot in Prescott! 4 Spots available - Impress those friends and family with a back drop of the red rocks in Sedona! Email to reserve your spot! This is off the 17, at the rest stop exist, it is 30 minutes away from North Phoenix, a great place with a fantastic view! Be on the look out for pictures coming soon! 4 spots available- Desert Location off Carefree Highway in the beautiful Sonoran desert! 3 spots available- Location is a parking garage downtown- so fun and different! Please email me to grab your date, I will send you an invoice and once you pay your retainer the date is yours! I will keep this up today as spots get filled! I am so excited to see all my past clients and new faces as well! Thank you so much for allowing us to be a small part of your families story, we are truly Blessed! Before we dive into this gorgeous family we have to acknowledge the elephant in the room... its been a while since we have blogged, like a long while. We're not exactly sure how it happened, we blinked and it was August! It has been a full summer of moving out of our old house and into the "dream" house we prayed exclusively for. A summer of painting and decorating, renovating and unpacking endless boxes. A summer of beaches, surviving heat and lots of time with friends. As much as we loved it, we were slightly happy when it was time for school to start and life to get back to a new normal schedule. So here's to new normals, fall sessions on the horizon, and exciting things to come next year! But before we dive into fall, we have to tell you about some of our favorite people. These guys are gold, pure gold. Not only do they have 3 of the cutest girls ever they also happen to be pretty great friends. When we did there session back in March they asked for something different and something fun. They were the ones to suggest the "Aint Life Grand" sign downtown, which truth be told we didn't even know existed, and we were so glad they did! We may or may not have risked life and limb to get some of the shots but that was the best part of it all! 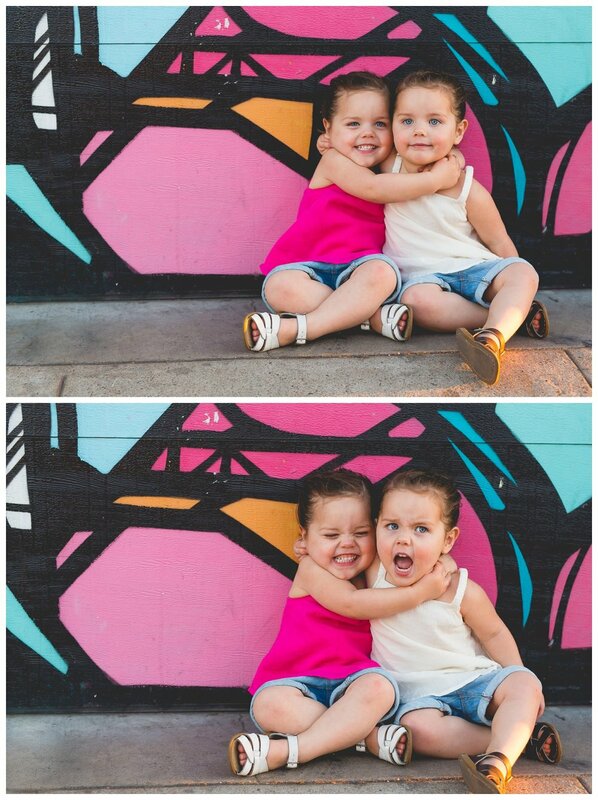 We loved everything about this session, the giggles, the dancing and most of all the love these guys have for each other! We can't wait for this fall, watching our clients grow and capturing their love and joy for one another is what we do best! We have sessions available now so contact us soon to save your date but don't wait because we have super planner clients that book early! We can not tell you how excited we were when our very first Megan and James Bride and Groom contacted us to do their maternity shoot!! It really is a honor and so exciting to watch our clients and friends grow and change. It makes our job so rewarding and most importantly fun! 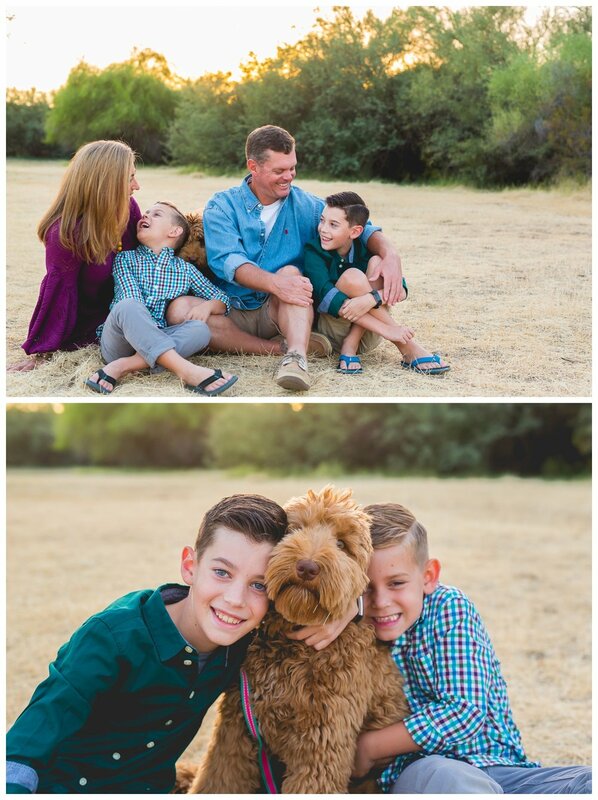 These guys are so fun and easy going which is good because we had to reschedule their session three times! Who knew February was going to be cloudy and rainy all month!! But their patience and persistence for sun paid off! The desert was green from all the rain and the sun was absolutely perfect the desert really showed off for them! Thank you guys for such a dream session, we can't wait to meet their sweet boy very soon!